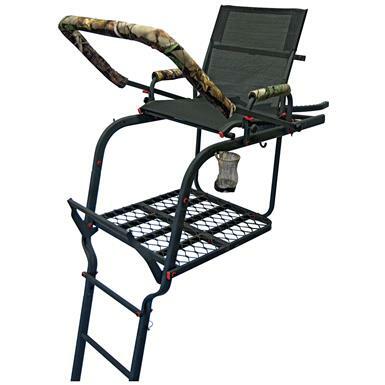 Room for two, or more space for one! 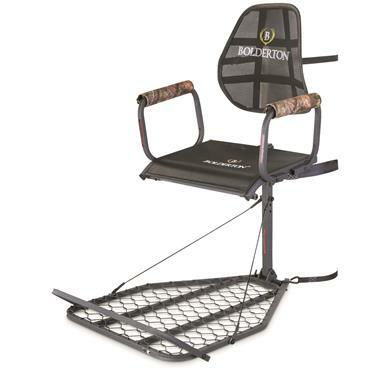 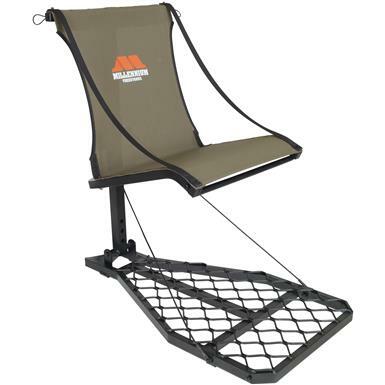 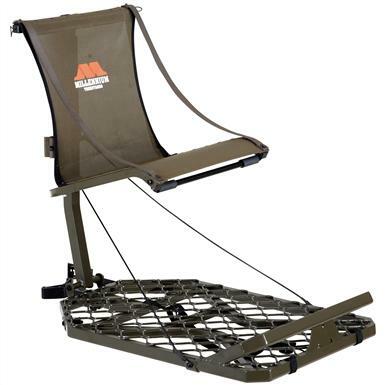 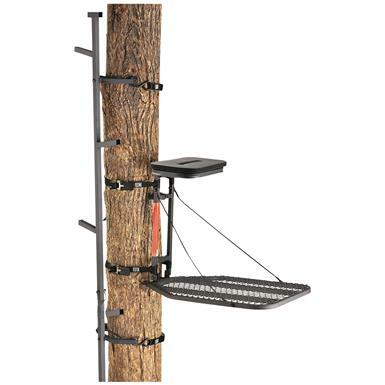 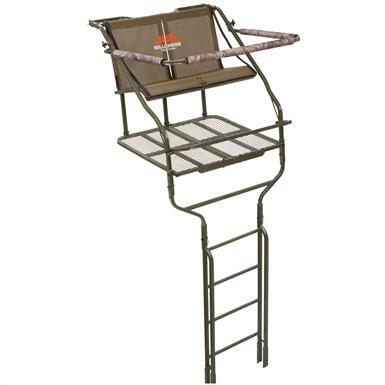 Guide Gear Hang-on Tree Stand, 24" x 29.5"
Lightweight, easy to transport and priced to own! 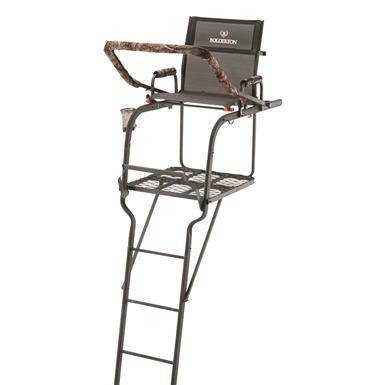 Take command of your hunting grounds with the 4-star size, comfort and safety of the General! 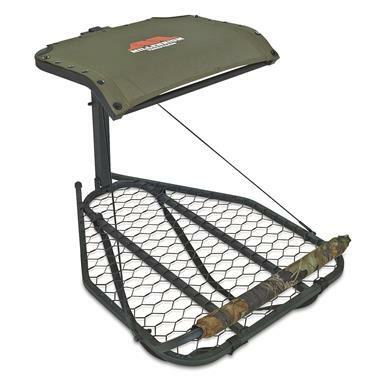 Ideal for the hunter on the move. 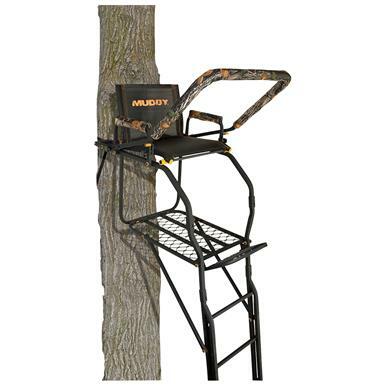 High in the sky, you’ll see your prey sooner than ever! 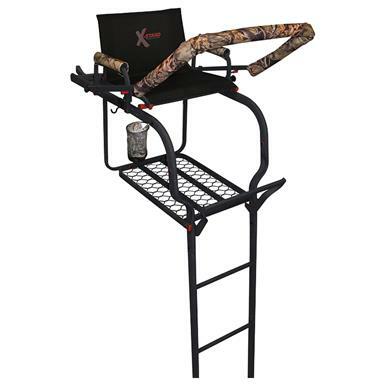 Silent, stealthy and SAFE Stand. 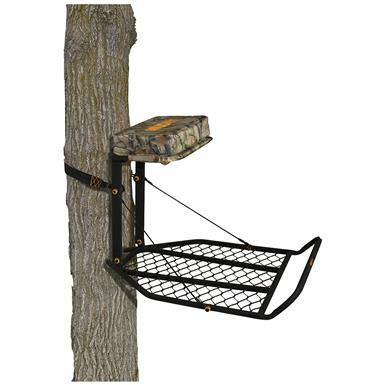 Ultimate secure and functional tree stand. 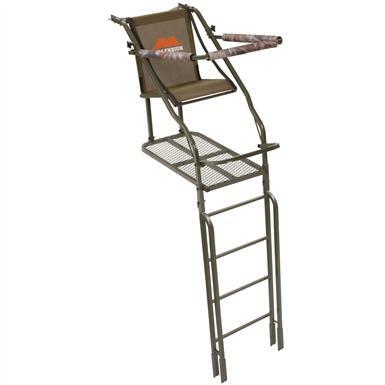 You're sure to enjoy the view from your luxury Skybox. 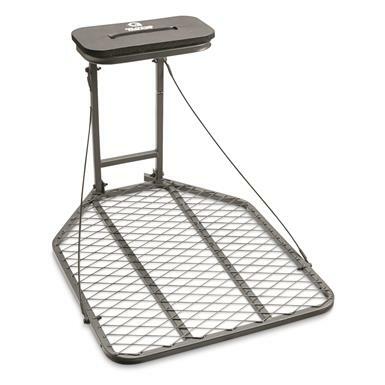 The lightest just got lighter. 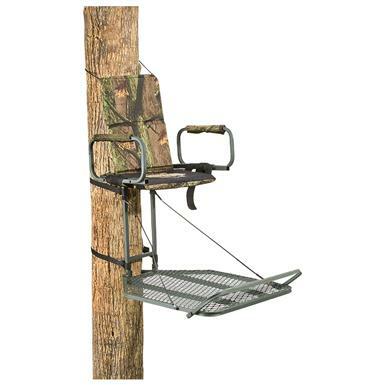 Top-of-the-line for hunting from the top of the trees.